The Manton Foundation’s generous $375,000 dollar for dollar match is still ongoing for all donations made. We are within reach of meeting our $1 million-dollar pledge toward the vessel’s $6 million-dollar hull reconstruction. Planking is complete and the deck is being laid daily and she truly is being given rebirth like “The Phoenix of the Sea” that she is! 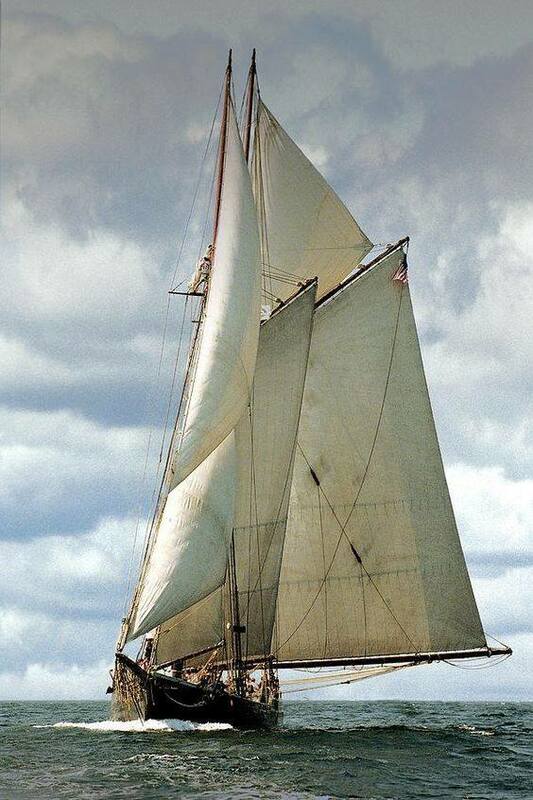 Please support SEMA’s efforts to return the Schooner Ernestina-Morrissey to her homeport – New Bedford! With your help she will soon proudly sail our coastal waters as the majestic, State Vessel of the Commonwealth. The Ernestina-Morrissey will proudly serve as Ambassador of Massachusetts, and she will once again offer access to cultural and educational opportunities to all who visit her. You can download a donation form HERE. Keep up-to-date on all things Ernestina-Morrissey through our free e-newsletter. Follow the link below to sign up! You can support Ernestina-Morrissey with every purchase you make on Amazon by using our AmazonSmile link. Its a simple way to support the vessel while you do your normal shopping. Follow the link below for more details. If you would like to donate appreciated securities, tax exempt distributions from an IRA or have any questions please CONTACT US. Thank you for your tax-deductible support!